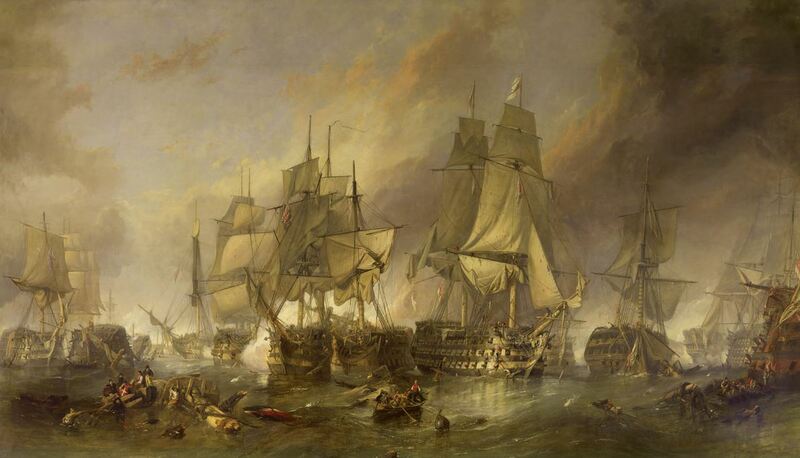 The Te Atatu Memorial RSA will again be hosting this years annual Trafalgar Day Luncheon. 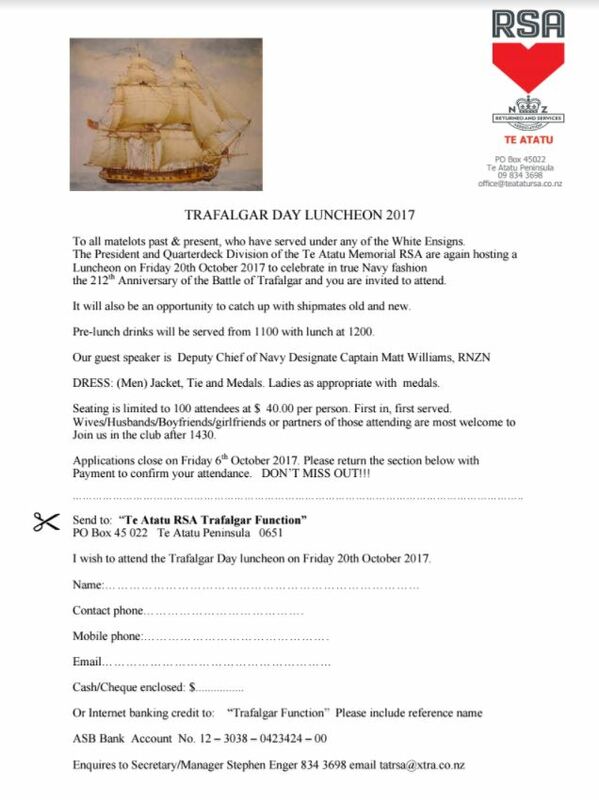 The luncheon will be held on Friday, 20th October 2017 and will be celebrated in true Naval fashion. Click HERE for the registration form. If you want to go to this celebration please get your registration form in as soon as possible. I can advise that we found the medal and some associated paperwork, record of service. After some research, I can understand why the relatives wanted it. The Navy ran in Bills blood.